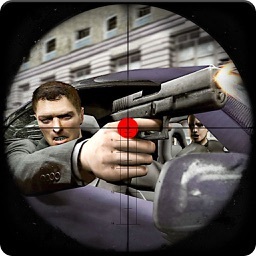 Get ready for sniper 3d shooting and killing the evil enemies of the city. 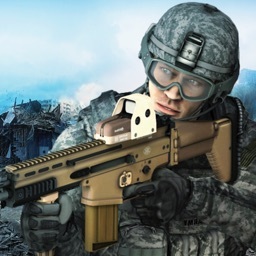 Perform great head shots on enemies in fantastic graphics of game play, sharpen your skill set by using modern sniper guns, and upgrade your weapon as a special elite army sniper. 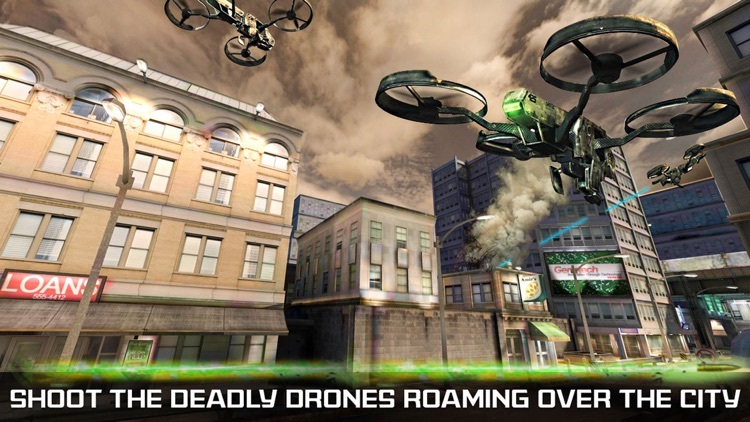 Prepare the modern sniper assault and get ready to clean your city from crime mafia, thugs and thieves who are ruining the city peace. 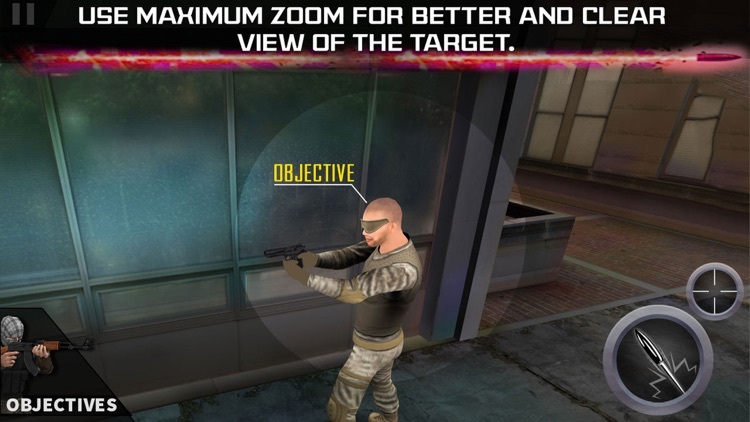 Be a war agent professional sniper swat force and prove your sniper skills by completing challenging missions. 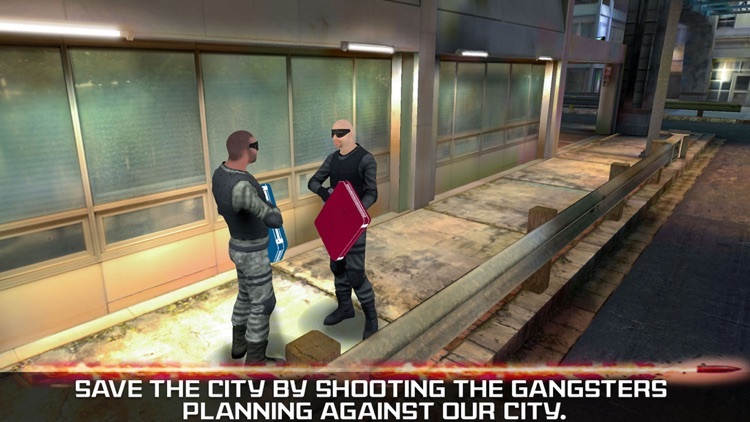 Target City Sniper 3d Shooting contains realistic 3d graphics and real battlefield sound effects . 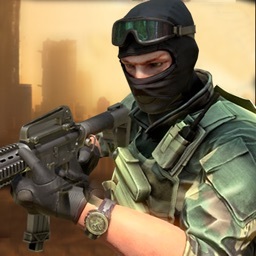 Equip yourself with most modern sniper weapons and play in multiple levels. 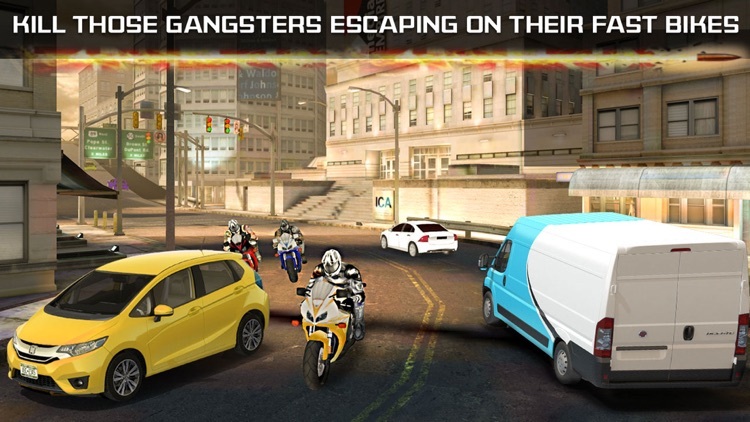 If you don't get all the enemy soldiers with sniper before your enemy escaped, you will lose. 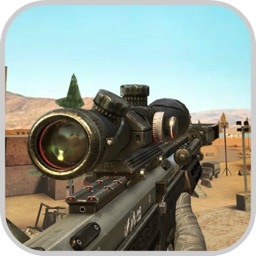 - Use your Sniper scope to aim at enemies from a distance. 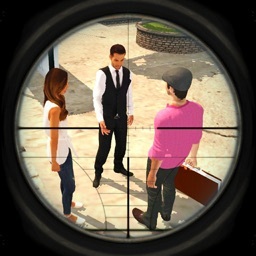 - Use fire button to shoot. 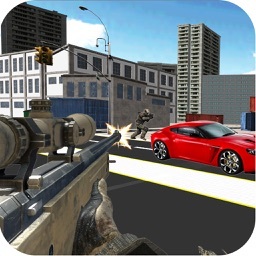 Download target city sniper 3D now to enjoy the pleasure of thrilling killing, hunting and sniper shooting adventure. 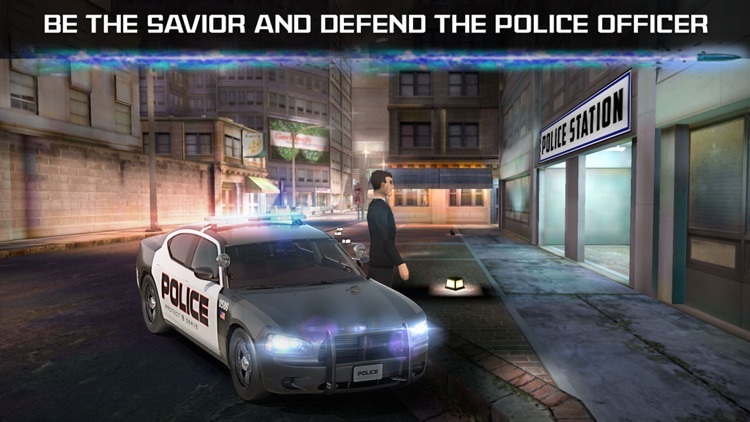 - supported on all apple devices including ipad pro. 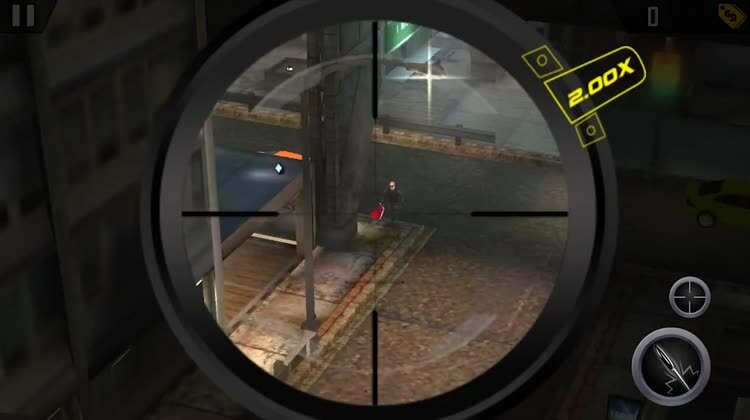 We are working hard continuously to make Target City Sniper better and give you real sniper 3d experience so keep an eye on its upcoming updates.